Startups are all about passion, so it's excellent when you can combine things you love and make them your day job. 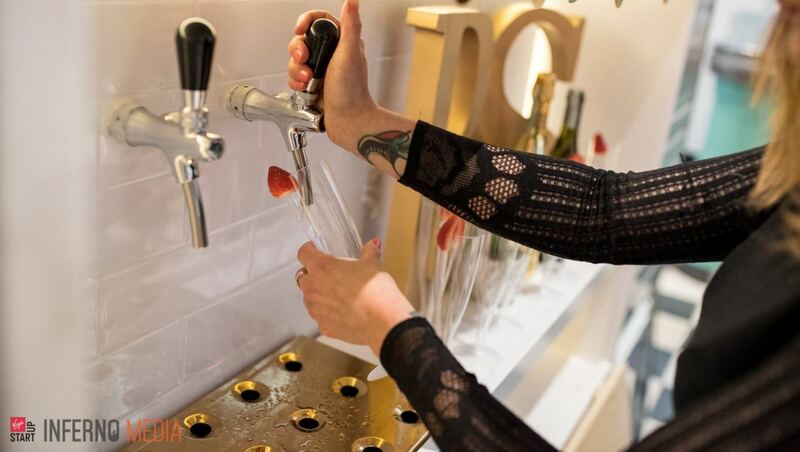 A case in point is our StartUp of the Week, Bubble & Squeak's Prosecco Boutique - a business combining travel, events, and prosecco (who doesn't love a glass of bubbles?) We chatted to founder Pippa about how she started her business. 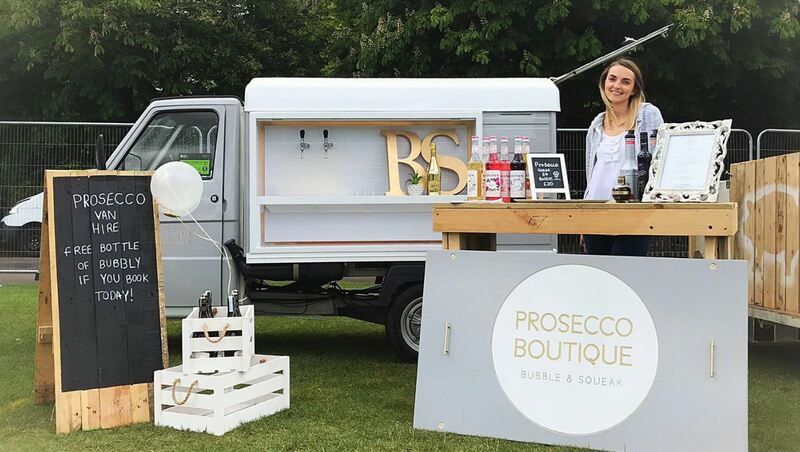 Bubble & Squeak's Prosecco Boutique is an awesome little Italian Piaggio Ape van that has been converted to provide refreshing bubbles on tap! We are available to hire for any private party or event and love getting involved in festivals! Bournemouth - it's perfect for us because we are on the south coast near the beach and also near the New Forest, so there are lots of great places to have outdoor events, and even some cool little indoor spaces we can squeeze into! Having always wanting to start up my own business I kind of threw all my experiences, along with my love for events, into one - and came up with the concept! I've travelled a lot as well, so it was an ideal opportunity to be able to incorporate another destination into my business model - Italian Prosecco and an Italian Piaggio Ape van to rock up in! What stage was your business at when you applied for the Start Up Loan? I already had the van and I'd built my website and compiled my business plan. I'd invested my own savings into the business up until that point and wanted a bit more money to ensure I could renovate the van and buy the first batch of alcohol! Getting to launch! There is so much involved in the setting up, there are many hurdles to overcome and it involves a lot of hard work and perseverance. I'm so happy its finally up and running, and I love seeing people's reactions when they see the van and the bubbles being served from the tap! I would love to secure some great festivals and events for both the remainder of this year and now looking into 2018. It would be great to get a more permanent team on board when we establish more regular events and perhaps even look at expanding our fleet!